Can you remember the times in your life when you have felt as though you had the world at your feet? Maybe you were graduating, going travelling, getting married or starting a new chapter in your life in some other way? There are many ways that this theme may be interpreted. It can be a time that was full of possibility, of potential; a magnificent view from a high place with the world spread out at your feet, so either quite literally or figuratively. It could also be an invitation to stop and see the world at your feet, to look down and see the ground from a different angle, capture the stories that the ground will tell. A chance to maybe engage in macro photography, images of minutiae showing details that are usually not noticed as we walk around in our busy daily lives. For this competition, we invite you to capture moments of euphoria, to share those moments that have made you feel as though you, or someone else, had the ‘World at your feet’. We would like to see your creative interpretations of this theme: literal, figurative or metaphorical. 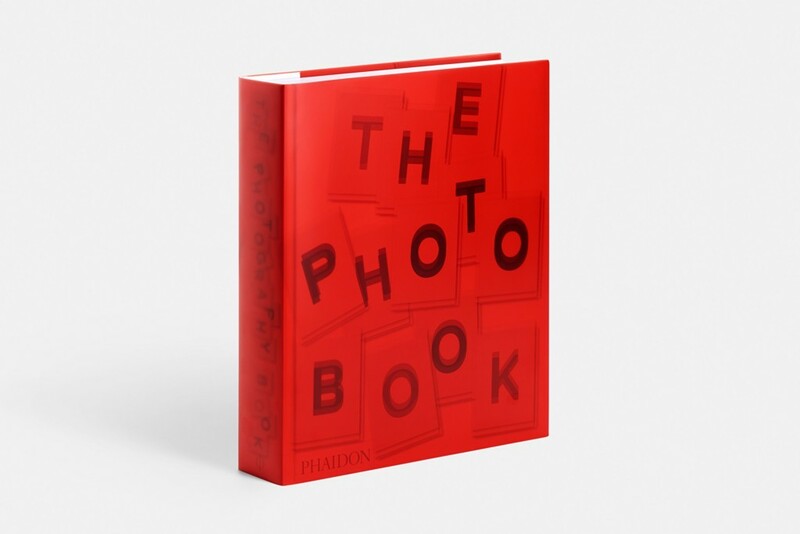 A revised and updated edition of Phaidon’s bestselling book, which brings this landmark work fully up-to-date with new additions covering the latest developments in photography. 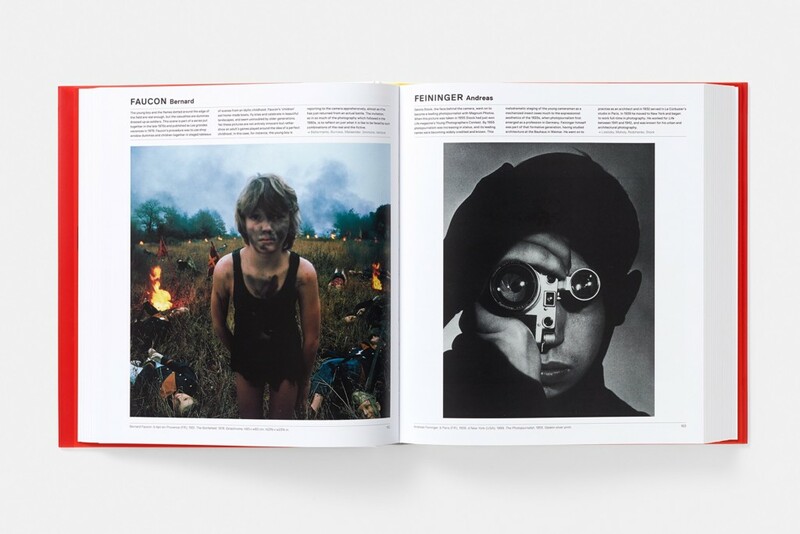 The Photography Book is an unsurpassed collection of over 550 superb images that represent the world’s best photographers from the mid-nineteenth century to today. 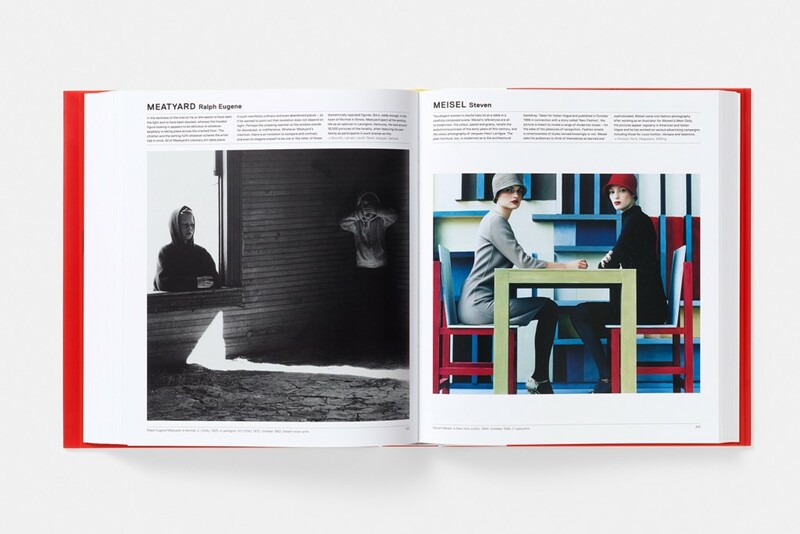 Arranged alphabetically by photographer, it showcases pioneers such as Gustave Le Gray and Daguerre, icons like Robert Capa and contemporary names such as Richard Wentworth and Carolee Schneemann. 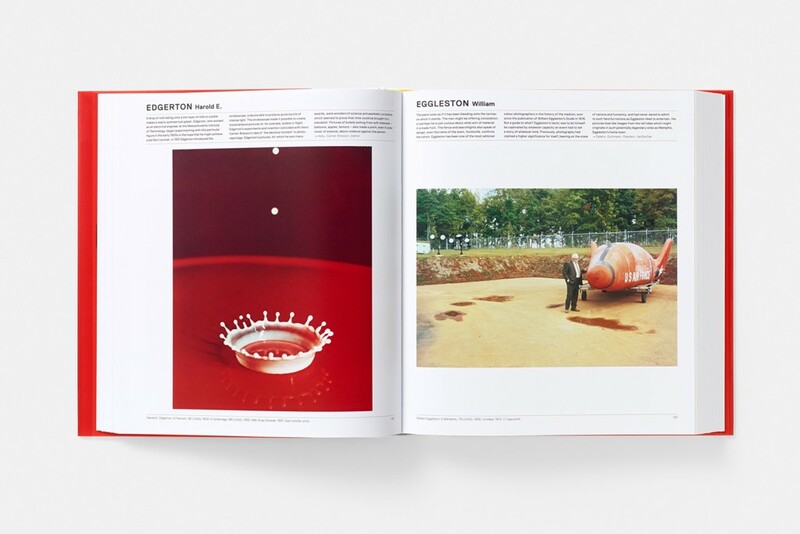 The selection encompasses fashion, sport, natural history, reportage, society portraiture, documentary and art, with concise text providing useful insight into each work and its creator. Also included are extensive cross-references and glossaries of technical terms and movements.